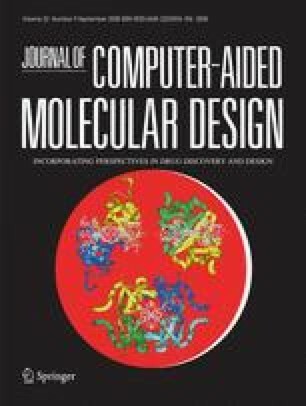 While it may seem intuitive that using an ensemble of multiple conformations of a receptor in structure-based virtual screening experiments would necessarily yield improved enrichment of actives relative to using just a single receptor, it turns out that at least in the p38 MAP kinase model system studied here, a very large majority of all possible ensembles do not yield improved enrichment of actives. However, there are combinations of receptor structures that do lead to improved enrichment results. We present here a method to select the ensembles that produce the best enrichments that does not rely on knowledge of active compounds or sophisticated analyses of the 3D receptor structures. In the system studied here, the small fraction of ensembles of up to 3 receptors that do yield good enrichments of actives were identified by selecting ensembles that have the best mean GlideScore for the top 1% of the docked ligands in a database screen of actives and drug-like “decoy” ligands. Ensembles of two receptors identified using this mean GlideScore metric generally outperform single receptors, while ensembles of three receptors identified using this metric consistently give optimal enrichment factors in which, for example, 40% of the known actives outrank all the other ligands in the database.